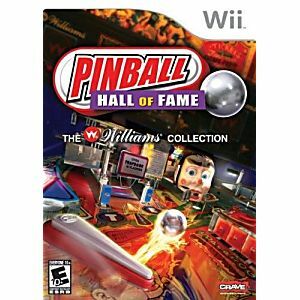 This is the Pinball Hall of Fame: The Williams Collection Nintendo WII Game guaranteed to work like new and backed by the Lukie Games 90-day no questions asked returns policy! Amazing surprise! 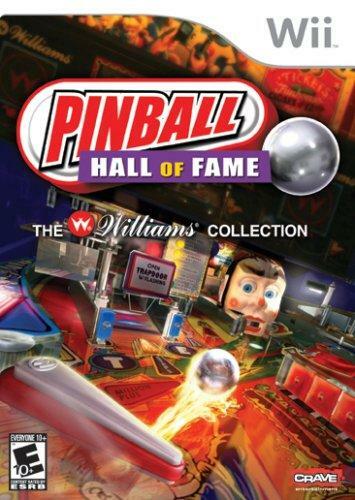 Machines I used to play when I was a kid. The sounds are the same and take me back. We enjoyed playing the game.